Hello everyone! So glad you could join us on another fantastic and fun Blog Hop by the Creative Memories Content Contributors! You have probably arrived from Lisa's blog and at the end of this post I will send you on your way to Sarah's blog. As you have seen by now, we are featuring projects using the fabulous new A Year to Remember product line! I love the bright colors and prints, and the die-cut embellishments are some of the cutest I've ever seen! 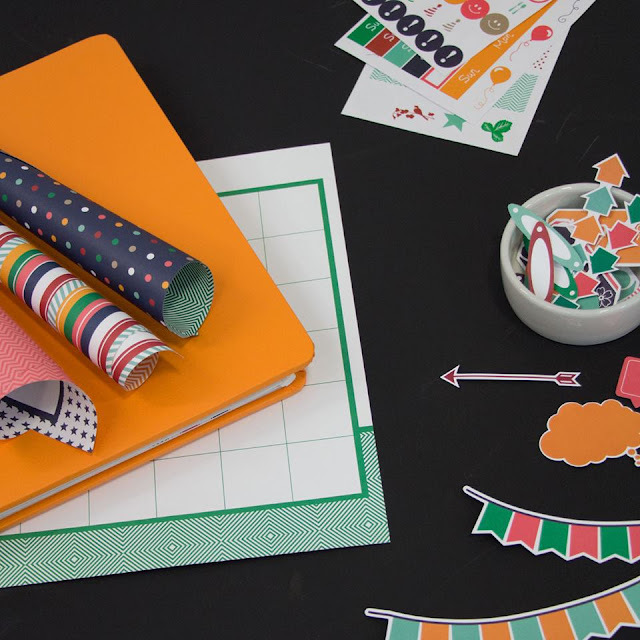 The line features a paper pack with six blank calendar grids plus six more gorgeous double sided papers, an embellishment pack with monthly titles, fun captions and thought bubbles, and a sticker pack with icons and days of the week stickers to add to your calendar pages. The line currently features artwork and images that work for January through June, and then later in the year, additional products will be released that you can use to document and celebrate July through December. I can't even tell you how excited I was when CM released these products! Every year I create some sort of Family Album that contains all the highlights of our year. They become family yearbooks and we love to look back on all the special moments and memories they contain. 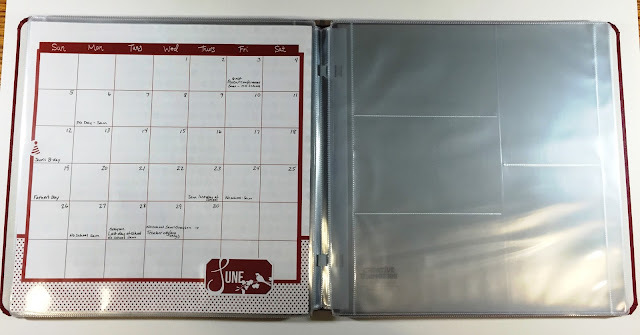 Some years I made Digital Photobooks, other years I created more a traditional scrapbook, and in still other years I put together Pocket Albums and just slipped in photos and journaling cards into the divided 4 x 6 slots. As soon as I heard about the A Year to Remember line I knew I'd be creating this year's Family Album using the "A Year to Remember" products and a slightly different approach. Here's the plan: This will be a somewhat interactive album, as I will be using the monthly calendar grid as our actual monthly family calendar. Yes, I'll be writing all our appointments, events and vacations on the calendar to keep us organized, then at the end of the month, slip it into the album where it will serve as a record of everything we did. Some of you might be thinking it will look like a hot mess, but I am excited to have an actual representation of the busy-ness of our family! At the end of each month I'll slip the completed calendar grid into a Large Pocket Page, and I'll also use a Multi-Pocket Page to slip in a few photos that represent all the things we did that month. 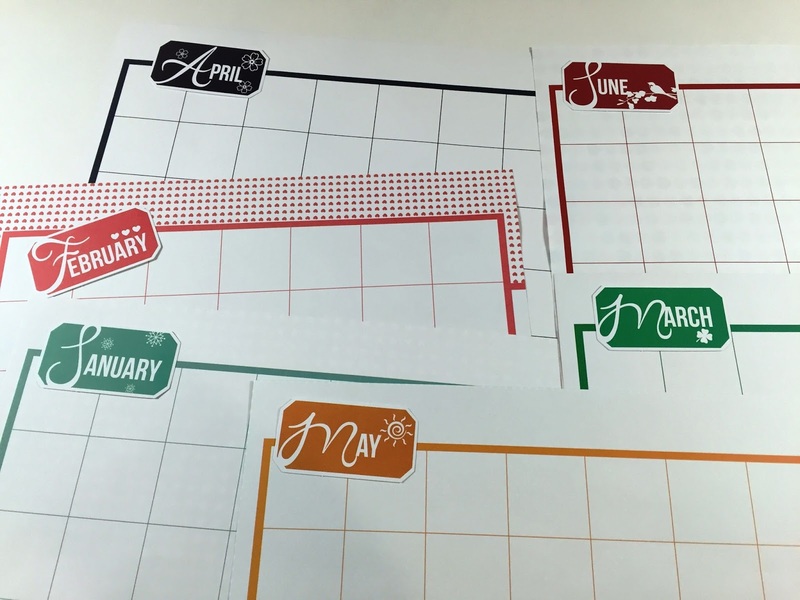 To satisfy the traditional scrapbooker in me, I'll be adding one traditional layout each month as well. Each month will be well represented with very little effort. These are the supplies I used for this project: a 12 x 12 Album Cover in Ruby (which is our "Family Album" color), one package of Large Pocket Pages, one package of Multi-Pocket Pages, and one package each of the A Year to Remember Paper Pack, Stickers and Embellishments. 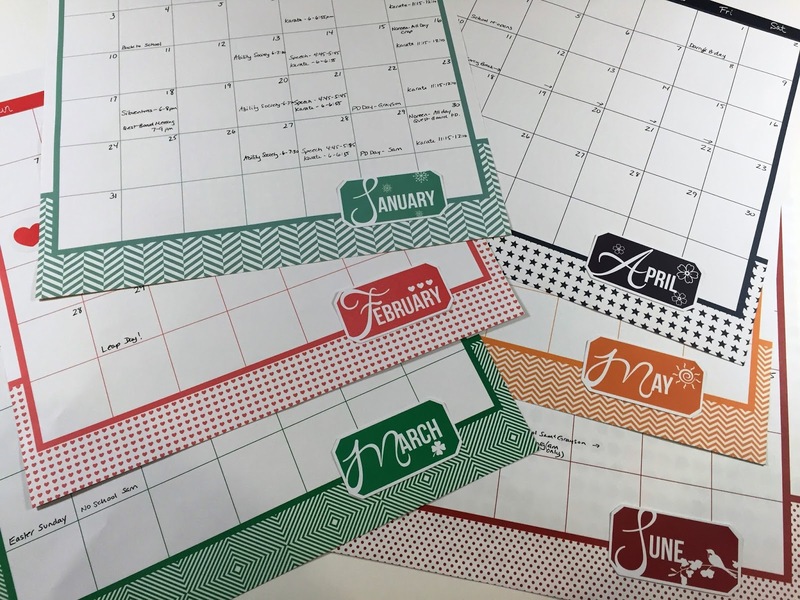 The Calendar Grids and Month Title Die-Cuts are color coordinated, but you can certainly mix and match! 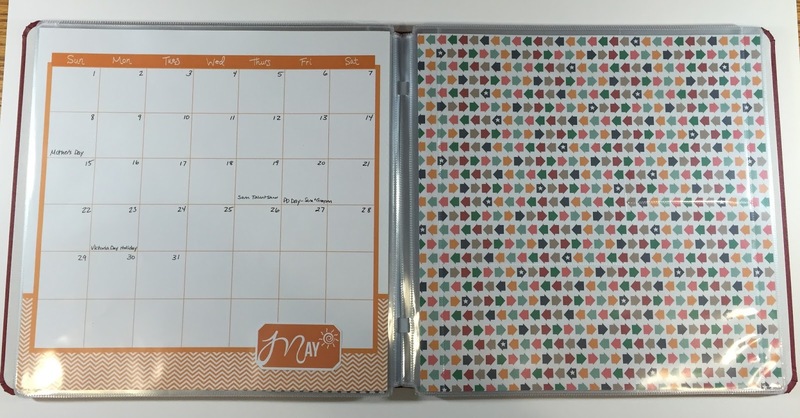 I decided to place the Month Title Die-Cuts at the bottom of each calendar grid after placing the days of the week stickers along the top edge. I wrote in all the dates as well as appointments and special events I already know about. The calendars are ready to go! I also created a title page for our album using some of the remaining papers in the pack. I am crushing on this orange and white mini-star paper! I also loved the paper with the clocks...time flies, right? The title was made with the Black ABC 123 Stickers and the circle embellishments were created by punching a circle of orange cardstock from the Shades of Bright Cardstock Pack (which coordinated beautifully!) and mounting one of the stickers from the A Year to Remember Stickers that best described each season of the year on top. Simple. 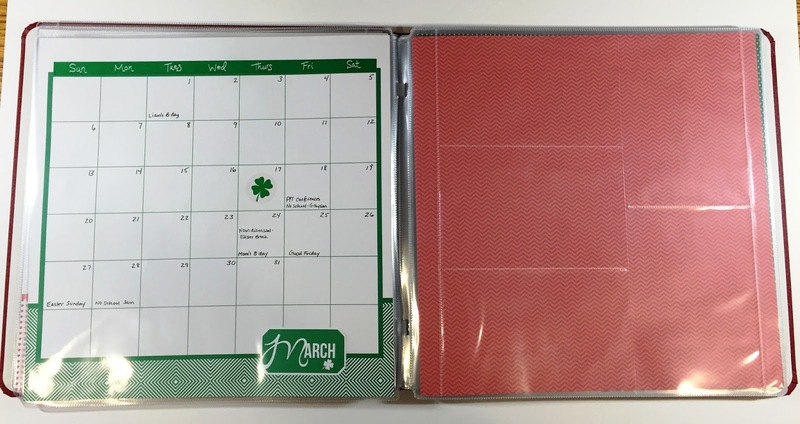 As I set up the album, I placed an empty Multi-Pocket Page next to each monthly calendar in it's Large Pocket Page. I'll add some more of the cute embellishments and stickers to some of the empty calendar squares as each month progresses. 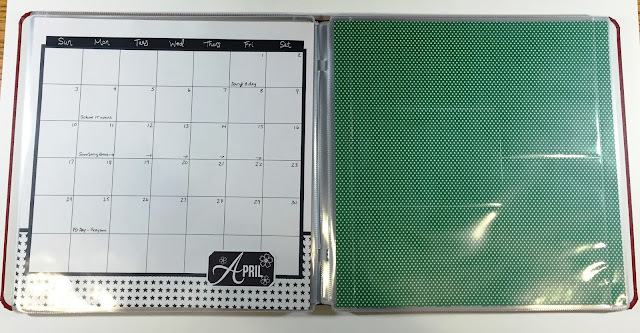 The paper you see on the facing page is the pattern on the reverse side of NEXT month's calendar grid. I may use that page as the base for the monthly traditional layout, or I might complete it on cardstock and just add it to the Large Pocket Page. As for the actual calendar pages, I have January's already in action! I have one of the Magnetic Display Boards from the old CM in my kitchen, so I simply attached the calendar with magnets at the four corners. I can write on the calendar easily, adding or changing appointments and events, and I can also attach small notes, reminders, invitations, permission forms etc under the magnets. 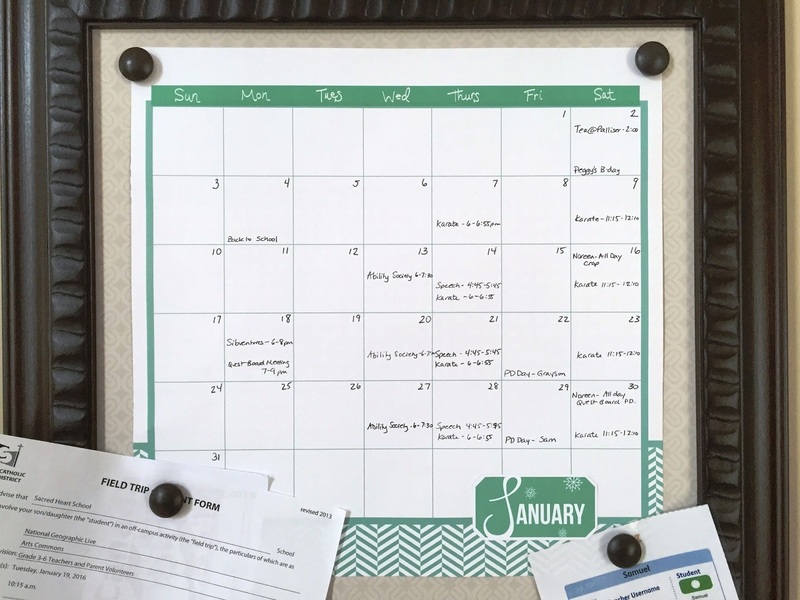 If you don't have a magnet board, you could place the calendar on your fridge, on a bulletin board or even hang it from a small nail or hook by using a bulldog clip. You can adapt it to fit wherever your "command centre" is! 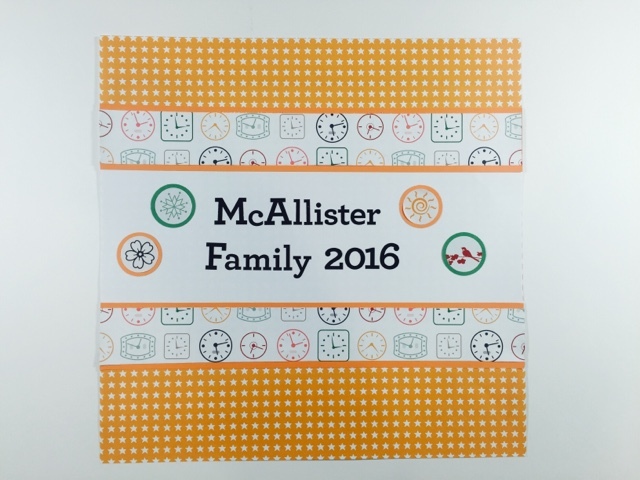 I hope this gives you some ideas of how you can use the A Year to Remember products to quickly and easily organize an Family Album for this year. I'd love to hear how YOU document your family's year in the comments below! And don't miss all the other creative ideas being shared today on the Blog Hop by all the incredible Content Contributors! Whether you arrived at my blog via Lisa's Blog or this is your first stop on the Hop, make sure to visit all the blogs featured today. If you're hopping along in order, next up is Sarah's Blog, then home to the Creative Memories Blog*. 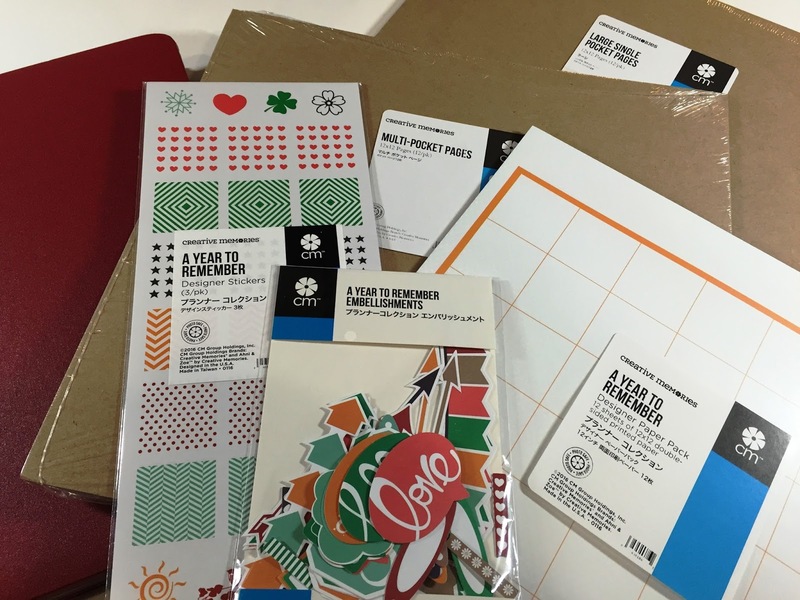 * No matter which order you visit the Blogs, make sure you finish up at the Creative Memories Blog for a chance to win the complete A Year to Remember product line! The prizewinner will be chosen at random from the comments on the Creative Memories Blog that share something they loved throughout the Blog Hop.Good luck! 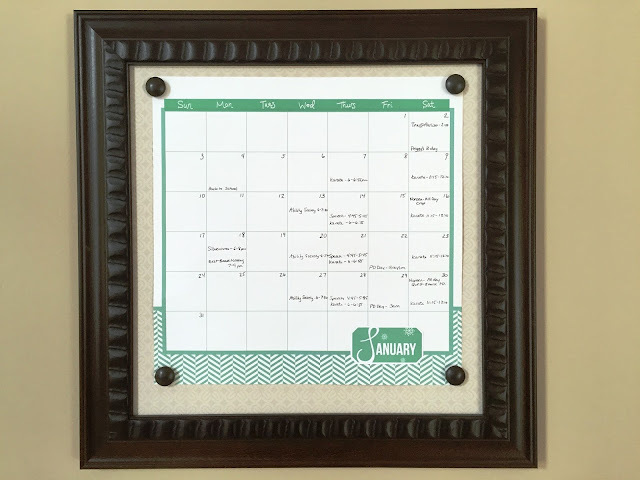 I love the frame idea even if you just were to attach the calendar on the fridge with a magnet, you have a current calendar and then simply add to scrapbook afterwards. Brillant way to have already "journaled". I love how you mixed multi-pocket pages with the large pocket pages!! Wonderful ideas - thanks for sharing!! 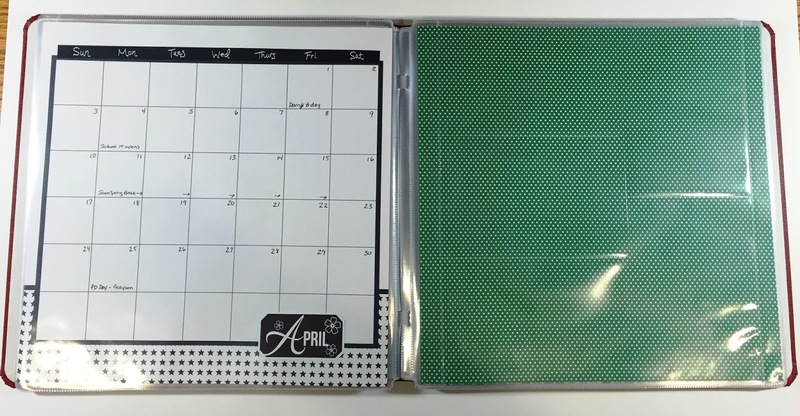 I love the pocket pages idea to make sliding in your photos for the month that much easier. Great job! This is a great way to use the collection as an ongoing album for the year - just add pictures! I just realized that you used both the large pocket pages and the multi-pocket pages for this album and I love it! Great idea! I really like this collection and especially the color palette. 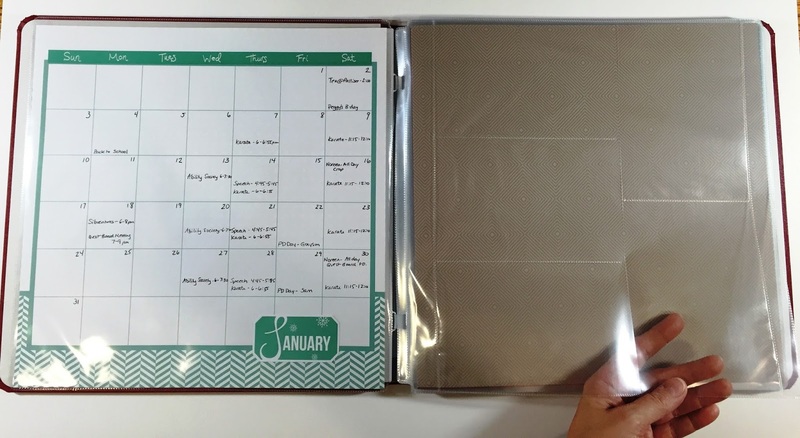 I like to use the calendar idea for my cover pages in my albums and this will give me lots of choices and materials to use. Great idea to display the current month in a display frame and then transfer to a pocket page. Thanks so much for sharing this Noreen! super idea!! !and love how u did ur album with months ahead of time and pocket pages!! 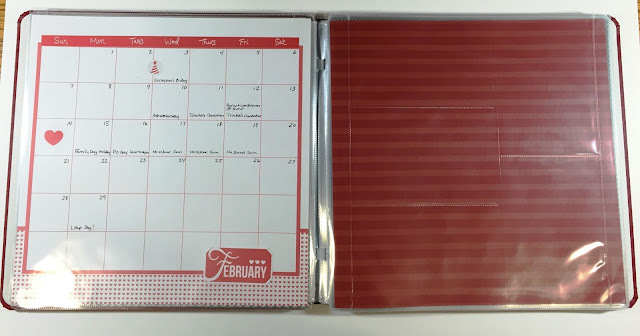 Noreen, I loved your idea of sliding the calendar grids into the side loading pages; I wasn't sure how to integrate the calendar grids into my Fast 2 Fabulous album pages, but that will be just the trick!